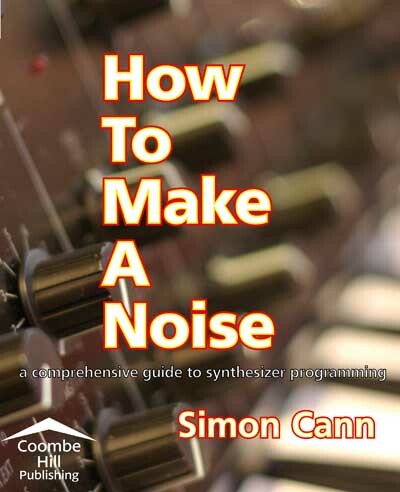 Welcome to Noise Sculpture: the web home of author Simon Cann’s music-related books and videos which cover a range of topics including synthesizer sound design, pro audio, music careers, and the music business. 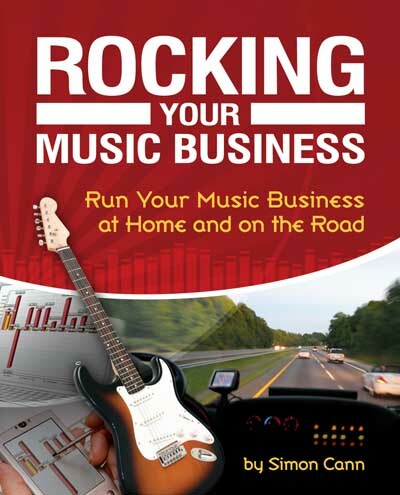 These are my music-related books. 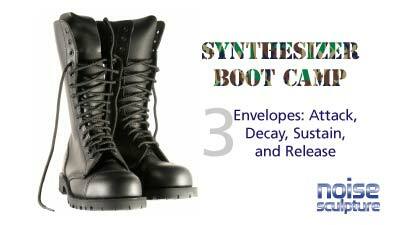 Click on the covers for further details. 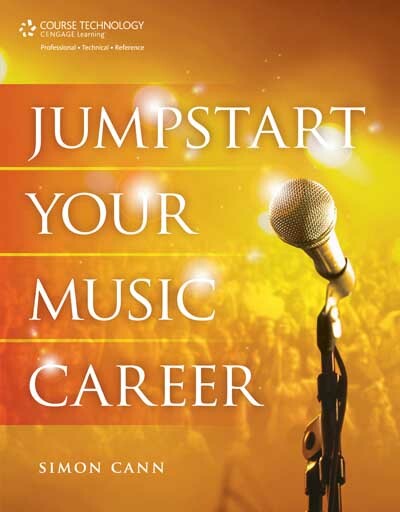 If you want to know about my fiction, check out my website. 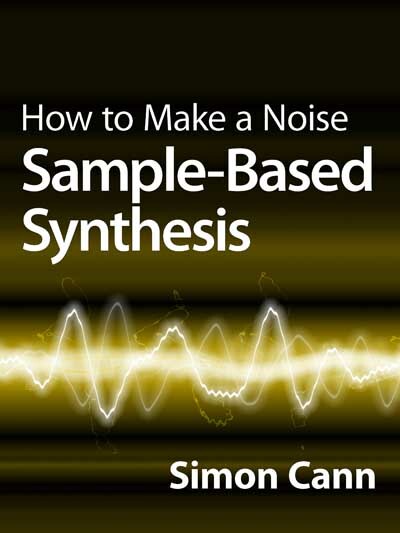 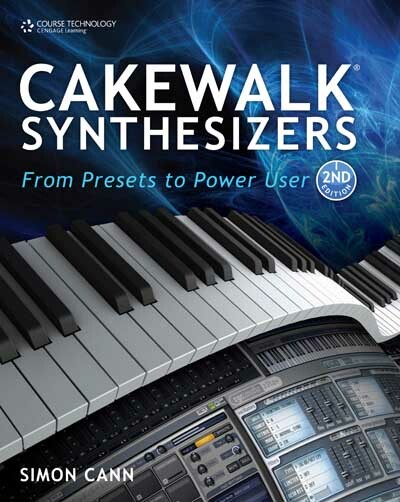 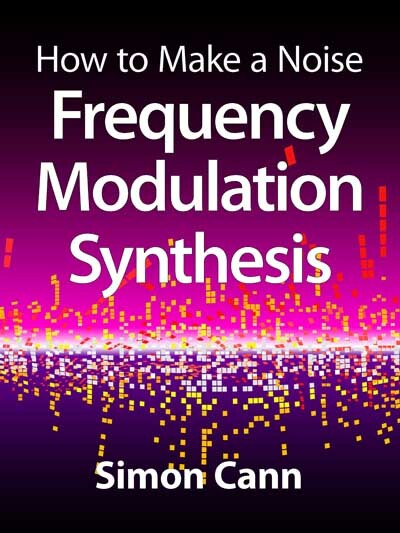 The How to Make a Noise books introduce the skills and tools you need to create and control sounds with synthesizers. 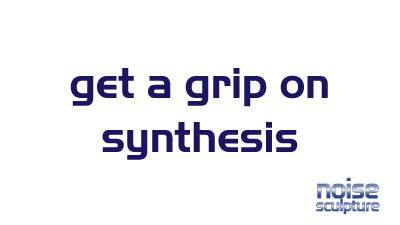 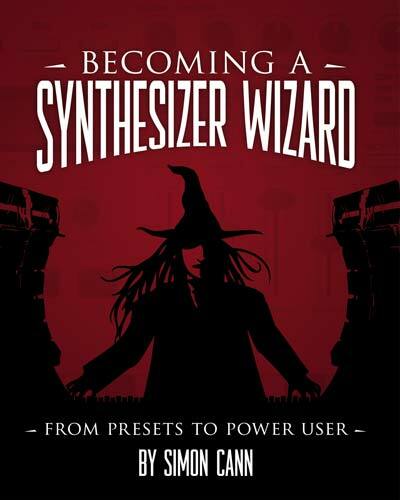 Get a Grip on Synthesis is an introduction to analog synthesis for people who want to take their first steps with controlling sounds. 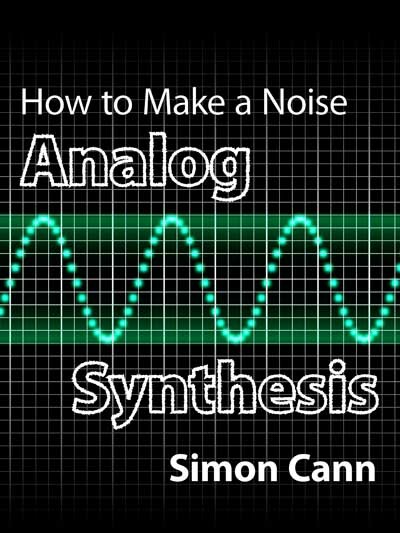 Synthesizer Boot Camp is a series of videos which looks at specific synthesizer techniques that can be applied in creating sounds. 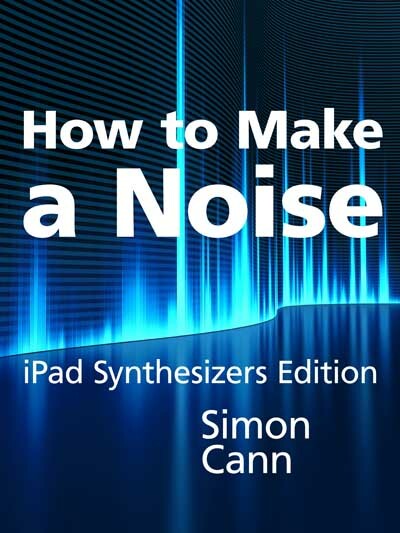 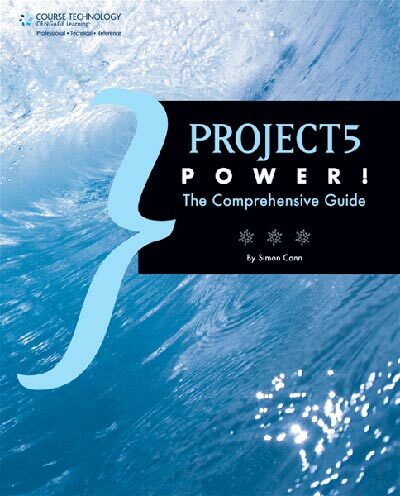 The series is focused more on how to use your tools and less on how to create specific sounds.